This year's Hyundai "team" ad ranked number 5 in the list of best super bowl commercial on youtube's Ad Blitz . It also ranked number 5 according to USA today all important ad meter. The ad also got the number 1 spot among car commercials this year, according to the same source. The ad also currently hast the 4th place with 14.2 million total views on youtube, which put it also on the top 5 ranking for ads with most views among all car makers. All Hyundai brands benefit from the Super Bowl commercial the company reported.Genesis website for example got an 800% increased traffic after the super bowl weekend. Steve Shannon director of marketing for Hyundai USA said this has been a great year for the branding efforts of the Korean car maker. Making it to the top 10 list in both USA Today ad meter and Youtube Ad Blitz represent a great success and impact for the brand. The ads also created interest for the brand as reports said that Hyundai.com got over 50% increase in traffic world wide. What do you think of Hyundai ad? let us know on the comment section! Daimler, the German auto maker has agreed to buy 12% stake in Chinese car maker BAIC motor. 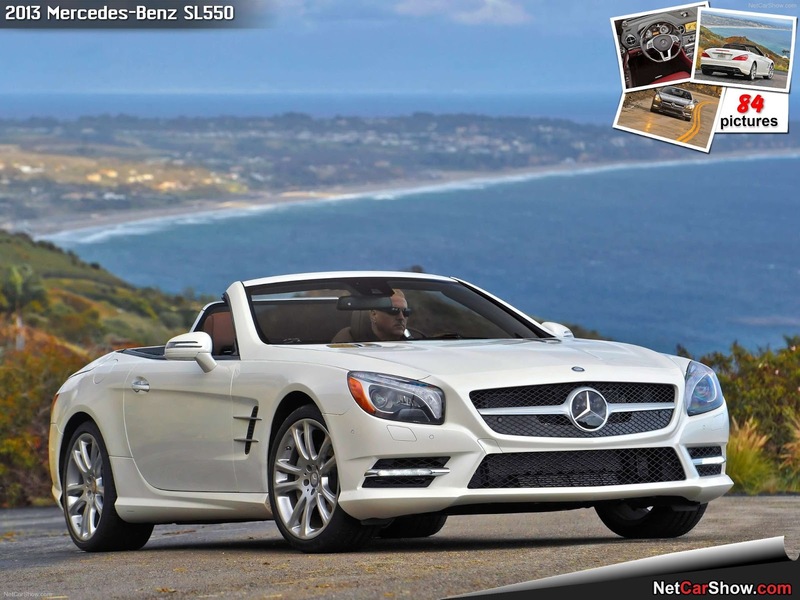 This is a move that Daimler makes in order to compete better with BMW and Audi on the Chinese Luxury Market. Daimler will take 2 places on BAIC board of directors and will let the Chinese company have full control of local production of its two Mercedes Benz vehicles. BAIC is scheduled to have a public IPO sometime in the next 2 weeks. Last year the German car maker started a restructuring program aim to change around slow car sales in China. Currently its cars placed only third after BMW and Volkswagen. The restructuring program including the appointment of a new director for China, the executive Hubertus Troska. 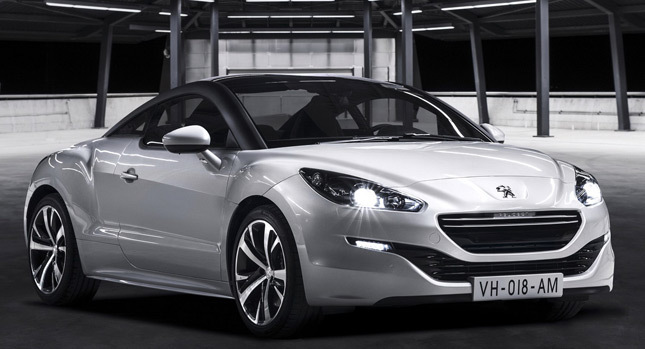 Automaker Peugeot has reported the biggest annual lost in its history. On Wednesday, the struggling French car maker said it has lost $7.6 billion in 2012. It said most of the lost came as a result of its dependence on European markets, an area that has been strongly hit by recession in the past 2 years. The French government has said many times it would take all necessary measures to keep the car maker afloat. The company already received from Paris a 7 Billion loan guarantee in 2012. Some analysts have said there is a slim possibility of the government taking a stake in the company. Both government officials and company executives have denied such agreement. One other option on the table is the sale of Faurecia, which is a supplier but company CEO has said that would not provide any long term solution. According to the company, it has received multiple bids from different continents and it is now evaluating all proposals. 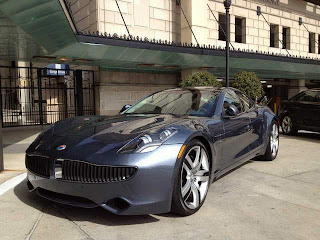 Fisker, the maker of the popular hybrid Karma, was forced to stop production after the bankruptcy filling of A123 the car battery supplier. 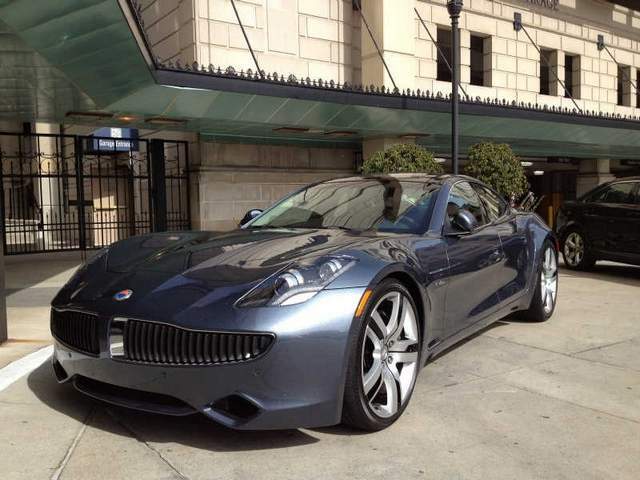 The Karma is an all electric car with a selling price around $100.00. 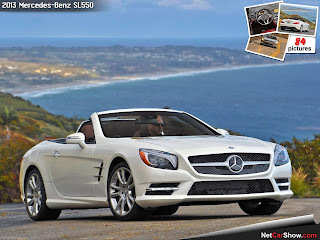 Its cars have been adopted by celebrities like Justin Bieber among others. The company still have to repay $200 million to the U.S Energy Department, so the need for fresh capital trough a sale or a partnership is seen by analyst as a required measure in order to keep the company going. In the case of Dongfeng's wins the option to buy Fisker, the company would likely move its operation to China, people familiar with the case said. 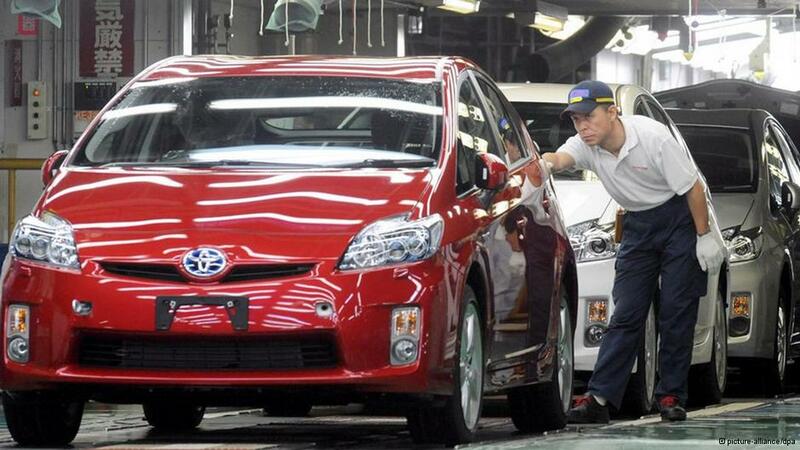 Toyota posted an increase of 23% in sales. A total of 9.75 million units sold. These numbers means Toyota out sold GM and Volkswagen which posted 9.3 million and 9.1 million each on fiscal 2012. A weaker yen and higher sales in America and Asia contributed to the strong performance. Toyota's record sales were also a result of series of initiatives aim at reducing cost and improve profitability said SMO Takahiko Ijichi on a press event in Tokyo. 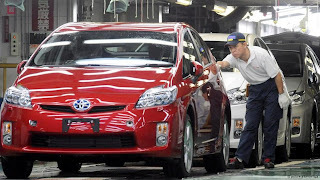 Finally Toyota announced is expected profits for the financial quarter ending on March will be 17% higher than expected. A comment received well by analysis. Calls us for immediate service and or quote. Our towing trucks are available 24/7 anywhere in the 5 boroughs of New York City. Our towing trucks are available 24/7 and can reach to anywhere in the 5 boroughs of NY within 15 mins or less. I got a flat tire last night just outside the Brooklyn bridge. I found Broadway Automotive on my cellphone and after a quick call, got a towing truck in less than 10 minutes. The driver was very helpful and suggested a few places in Brooklyn where I could get my tired fixed. We ended up taking my car to the closest one. All work out well. I will recommend this guys to anyone in a car emergency in nyc. The towing service is excellent. My car broke down on me in Chelsea. Initially I contacted a garage shop in Chelsea. They took a quick look of the car and said to fix it, it would cost me over $1.000. That is when I decided to get a second opinion and call Broadway automotive. I have seen their Yelp reviews and I have also hear good comments from friends. They offer to town my car for free and keep it there overnight at not extra cost. Next day, the mechanics check it and gave me an estimate that was half the price of the one they gave me in Chelsea. My car was ready to pick up by 2pm that same day. It was great. Ever after that I always change my oil with them and I can highly recommend their services.If you ever need a nyc car towing service, Broadway automotive is the best in business! French car maker Peugeot and American GM have announced they will create a stronger alliance to produce cars mostly for the European market. The new deal is an extension of the agreement both companies had in place since last year. With the previous agreement Peugeot and GM were sharing some aspects of production while marketing vehicle with its own name and brands. The concept of sharing parts of production was first introduced by German automaker as a way to save production cost. With it companies share the production of parts like chassis. GM CEO said that in the future the agreement can include Russia and South America a move that would help GM gain expertise on the manufacturing of small vehicles, an area where the French maker has focus for the past years. The alliance will generate savings close to $2 billion and will introduce its first cars by 2016. 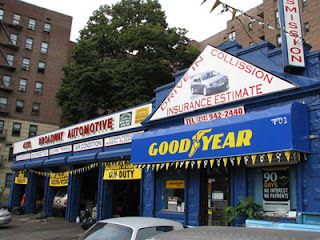 Article by uptownautorepair.net - towing and auto repair in nyc - new york city.